﻿ Liberty VPN | Secure your Internet World! Access blocked websites in China, UAE, Saudi Arabia, Kuwait etc! 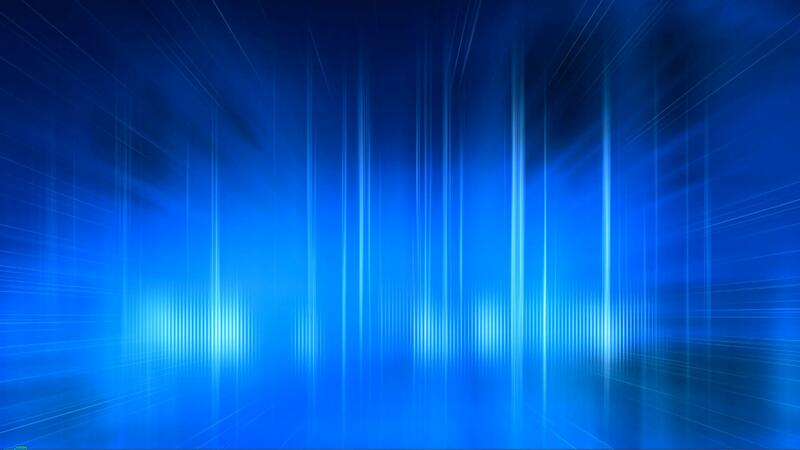 The fastest and easiest way to your Virtual Private Network! Your real IP will remain hidden using our VPN, so your internet activity cannot be monitored. When at Wi-Fi hotspots encrypt your traffic to ensure your protection against online hackers. A stolen identity is a powerful cloak used to commit crimes in your name. Complete anonymity, your internet activity cannot be monitored. We do NOT keep logs. 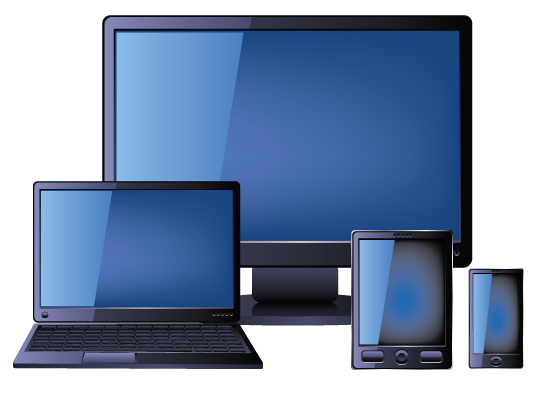 Bypass your Internet Service Providor (ISP) and access blocked websites. Keep your pictures, blog and online profiles secure against social hacking. Use our service to unblock Skype and save money on international calls. 5 common security mistakes you're probably making? One time payment of $107.99/year which translates to $8.99/month. This is a service that can be cancelled at any time with no long-term obligation. Three month fee of $37.99 which translates to $12.66/month. Six month fee of $67.99 which translates to $11.33/month. 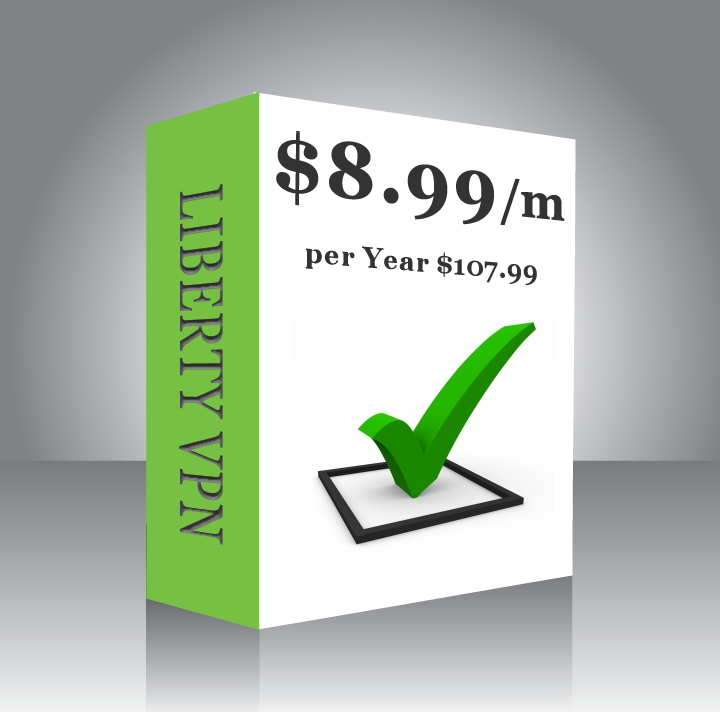 Liberty VPN is secure reliable fast and extremely easy to use. No matter how you use the Internet, it’s important to protect yourself, your family, and your computer when you’re online. 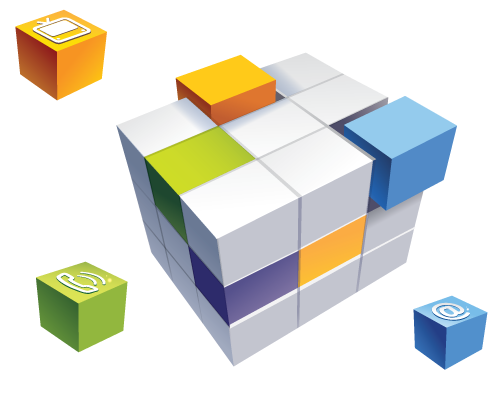 All our plans include access to all our servers and access to all different types of VPN protocols including PPTP, L2TP, SSTP and OpenVPN. This is a service that can be cancelled at anytime with no long term obligations. What you see is what you get, no gimmicks! Rated on VPN Reviews, VPN Analysis, thebestvpn.com, Best VPN Rating, VPN Base and more! NO ADS, NO APPS & NO LOGS! Order now and use our service within minutes! Liberty VPN is by far the most reliable VPN solution that i have tried. Excellent support! In most occasions the speed is quite fast and I can stream videos with ease. The price is very good for the service they provide. Overall TWO THUMBS UP, highly recommended! I am glad that I found Liberty VPN since I am living in China and accessing sites is a nightmare. I am not very good with computers and I was worried about setting it up but the whole process of ordering to setup was quick and easy. Now I can access Facebook and others sites I couldn’t before!!! I am from Kuwait and I have been using Liberty VPN for a month now and it is a very good! I can access any website that I like! I am so happy with the service that I will switch to a Yearly Plan! Wow! I really really thank Liberty VPN for the satisfying service they are offering. This is really the best provider and I have set it up on my iPhone and iPad. I travel a lot for work and it is essential for me to use Skype to keep in touch with my family.